Slipcovers are a wonderful addition to any home. 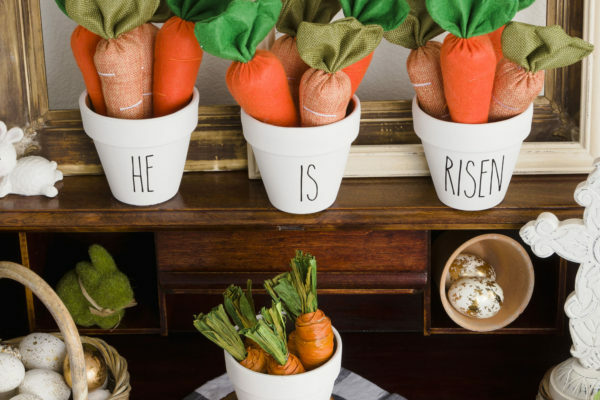 They can magically change the look of your furniture in a snap. 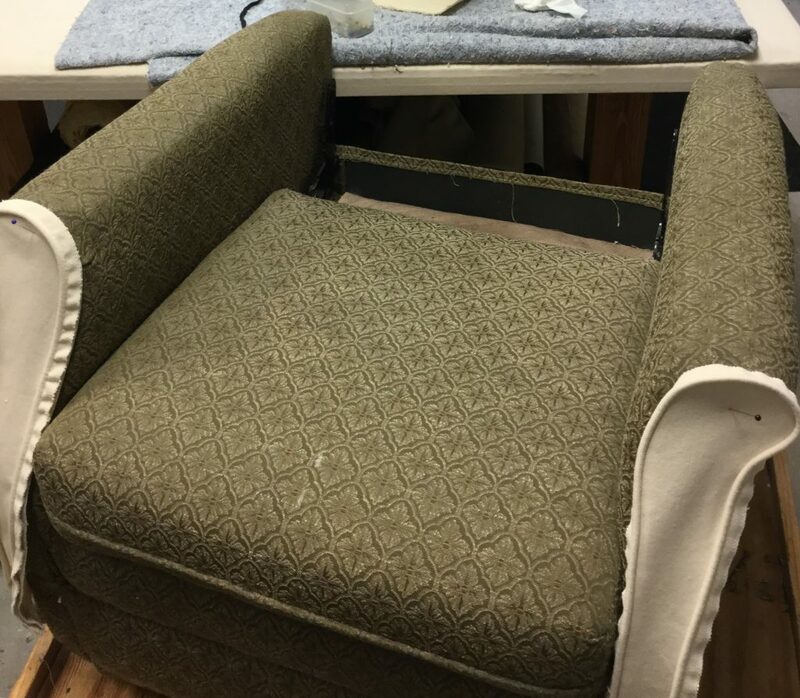 However, creating some slipcovers requires an advanced skill level. Because of this not all workrooms are able to construct them for recliners. Recliners are a challenge with all their moving parts. 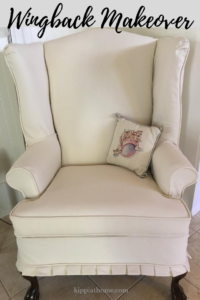 My latest chair slipcover was for a recliner. I made six separate pieces that fit and work together as one slipcover. Loving a challenge, I was excited to take apart the chair to see how the chair worked. With this is knowledge I can determine how to design the slipcover. Next fun step is to select a cord that can be washed so it does not shrink when laundered. Growing up I remember making slipcovers with my Mother who always pre-washed and dried cotton cording. That was the only type of cord available back then. Now the selection of cording materials is vast. 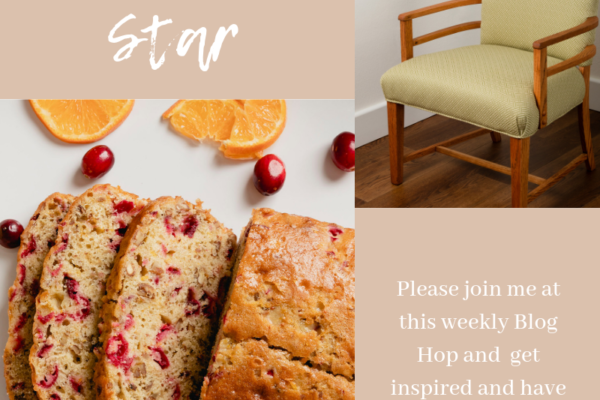 Choosing the right fabric, thread and highly skilled workroom will result in a slipcover that will look fantastic and last for years. I like to pre-wash and dry all cotton twill slipcovers at the highest temperature possible. This pre-wash and dry is to alleviate any worries of shrinking in the future. The fun begins at the designing, cutting and construction. I have a difficult time pulling myself away from the project once I begin the construction. 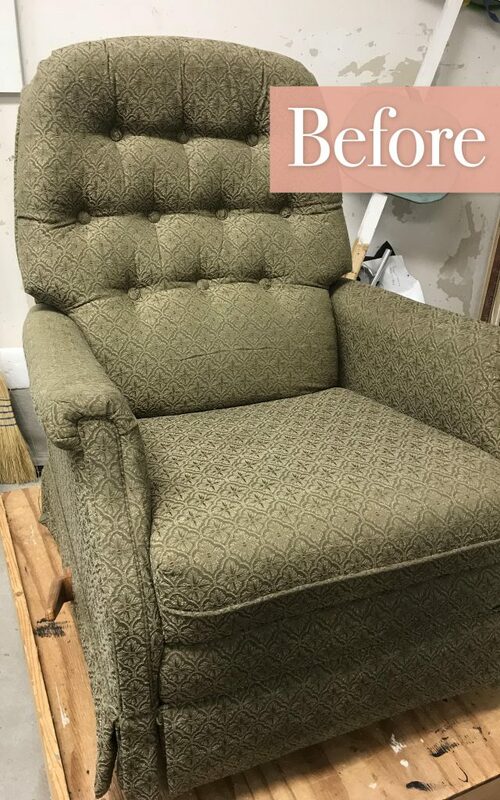 This slipcover took this vintage recliner from out-of-date to up-to-date in minutes. 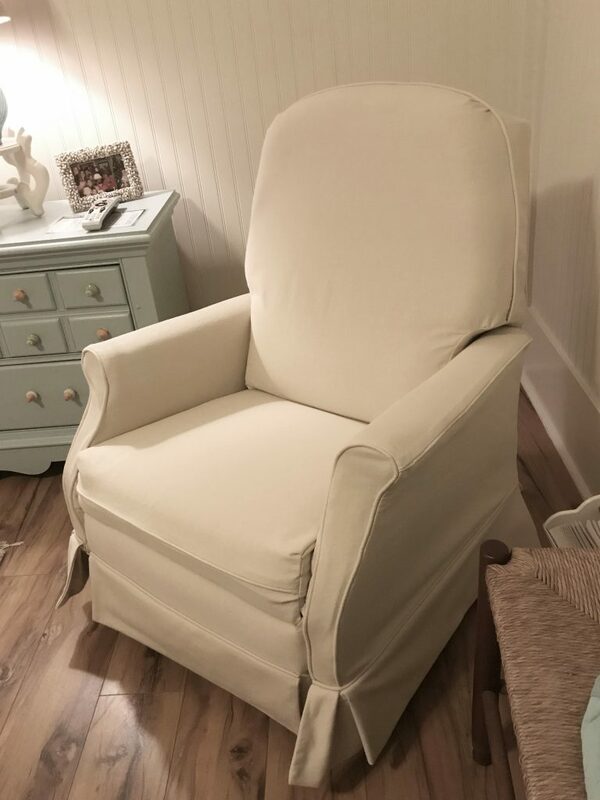 The heavy cotton twill (14-16 ounce) was used on this slipcover is available at Big Duck Canvas. Thank you for visiting. I love to make new friends and visit with old ones too. 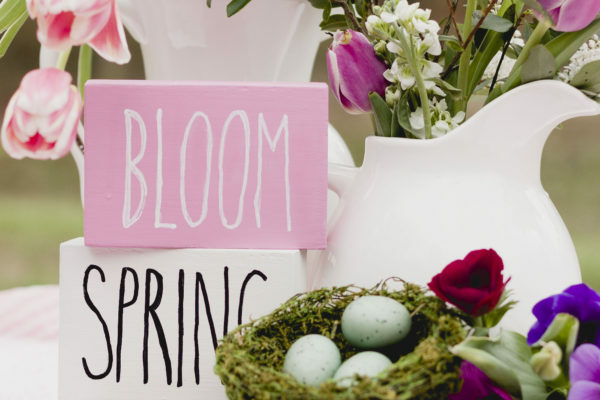 What are you updating or decorating? New projects? Please let me know in the comments below.